- 2 new scrubs and 1 new hospital gown for teen / adult / elder (male). - 1 new pyjamas for children (fem.) that can also be used at hospital by patients. 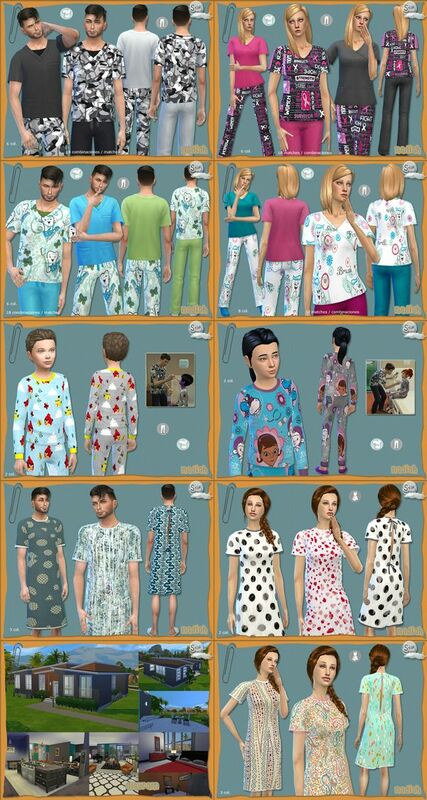 - 1 new pyjamas for children (male) that can also be used at hospital by patients. And that's not all, we are creating more uniforms. Keep an eye on our social networks to know when they're ready. SKYSIMS: Special Collaboration with the official magazine. Do you want to see how our latest downloads look like in game? Watch our new youtube video, we show you all. - 3 new clothes for children (fem.). - 3 new clothes for teen, adult, elder (fem.). - 3 new objects (beds with quilts). 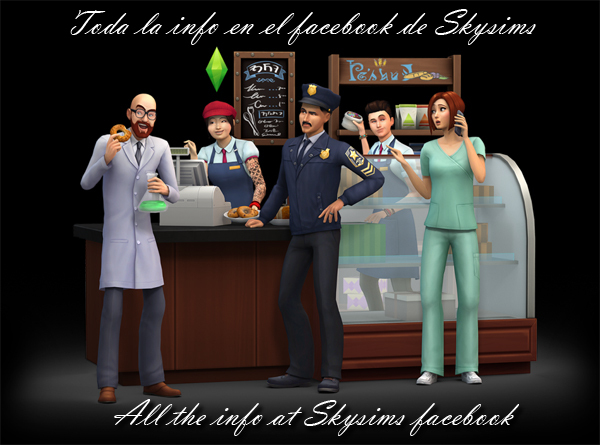 We invite you to follow us on the social networks to get the latest sims news, now we also have youtube videos. You can find all the information about The Sims 4 Get to Work expansion pack at our facebook. We were at EA Spain last Monday testing the game and we tell you all. Visit our Facebook! 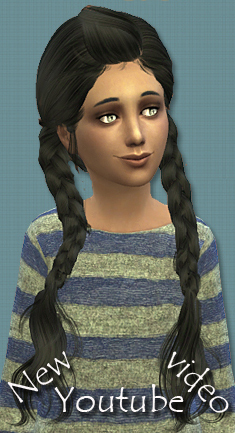 Do you want to know everything about TS4 Get To Work?